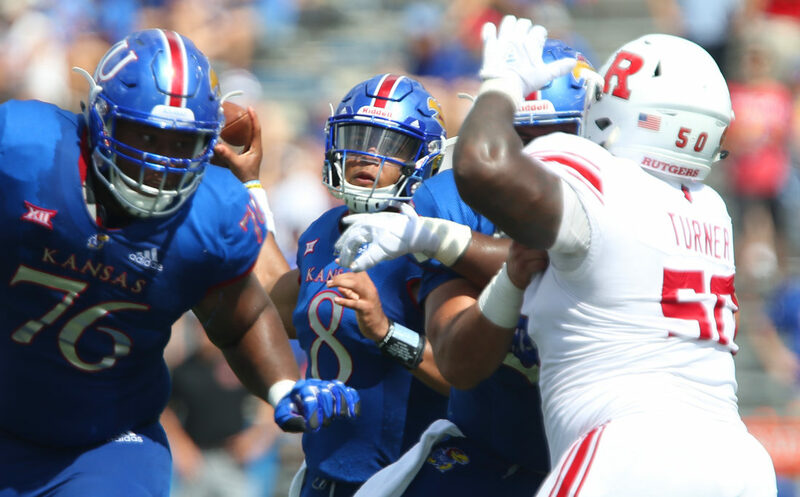 Kansas quarterback Miles Kendrick (8) throws behind his offensive line during the third quarter on Saturday, Sept. 15, 2018 at Memorial Stadium. 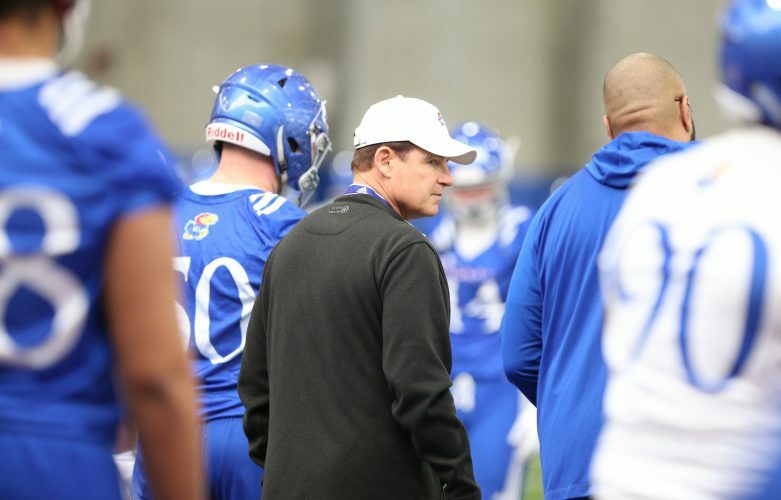 In the final season before head coach Les Miles took over the Kansas football program, 27 different players on the 2018 roster finished the season eligible to use the year as a redshirt season. 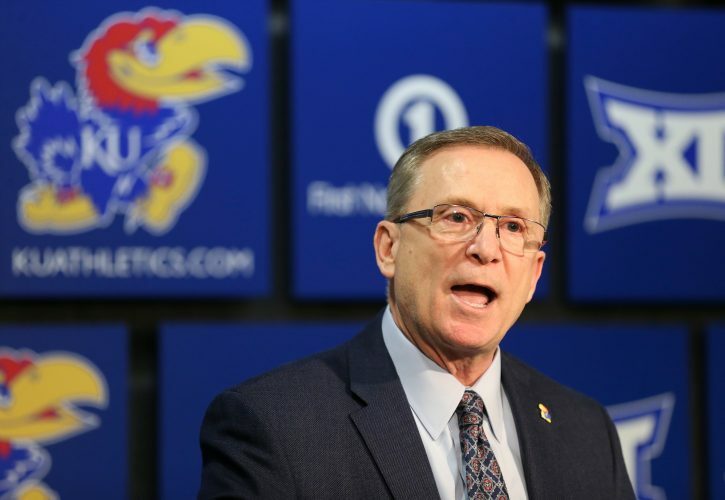 According to KU, as the Jayhawks head into 2019, every one of those 27 ended up taking a redshirt. More than half of them (14) were freshmen. Any member of the team who played in four or fewer games and hadn’t redshirted in a previous season was eligible to do so. 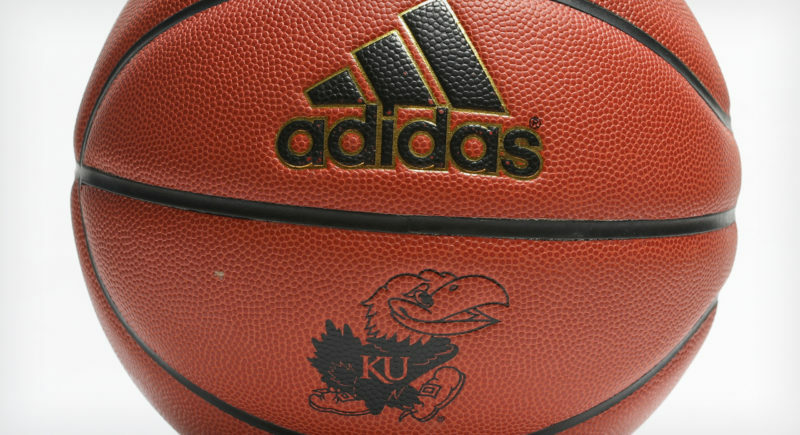 Now Miles and his staff will have an extra year to work with a large group of Jayhawks who either weren’t ready to contribute this past season, or were held out of competition in the latter stages of the schedule in order to preserve the possibility of an extra year of eligibility. Here is a rundown of the KU players who were awarded redshirts, with the number of games in which each appeared listed in parentheses. • Miles Kendrick, soph. QB (4) — Kendrick’s usage went from every game to non-existent after he suffered a shoulder injury Week 4 at Baylor. 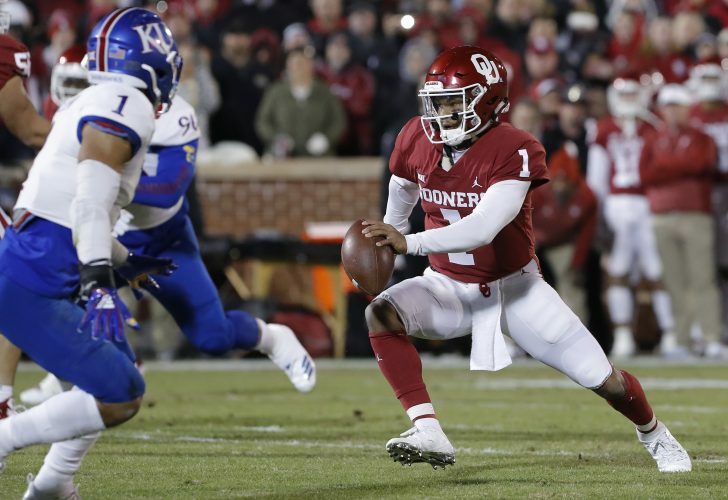 Beaty stated before the season began that Kendrick would play every week, but that plan changed midseason, even though the backup QB was deemed healthy enough to play. In four appearances, the transfer from College of San Mateo (Calif.) completed 11 of 19 passes for 100 yards and a touchdown and rushed 16 times for 47 yards and a TD. • Api Mane, jr. OL (3) — During the nonconference portion of the schedule, Mane picked up steady in-game reps at guard and on special teams. But Kendrick’s one-time San Mateo teammate didn’t play in KU’s final nine games. 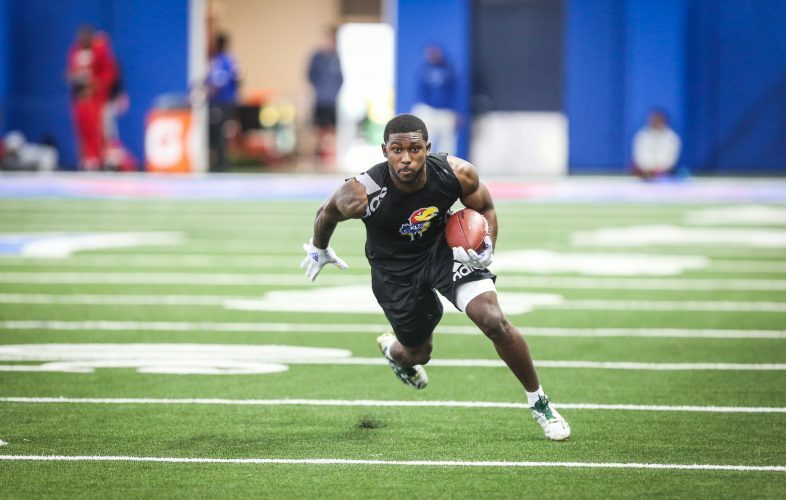 • Kyle Mayberry, jr. CB (3) — A three-star prospect in the Class of 2016 from Tulsa, Okla., Mayberry started five games for KU in 2017 as a sophomore. But he only played in three this year. Mayberry suffered an injury in September and would only go on to play in the opener and the season’s final two games. 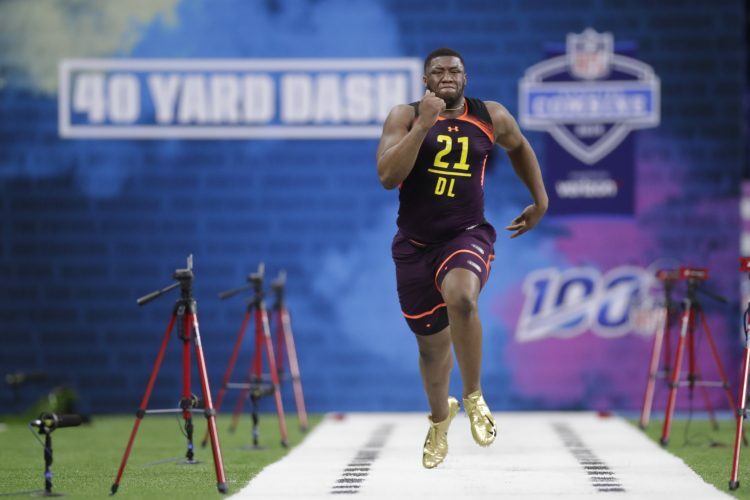 He recorded three tackles and broke up a pass at Oklahoma.